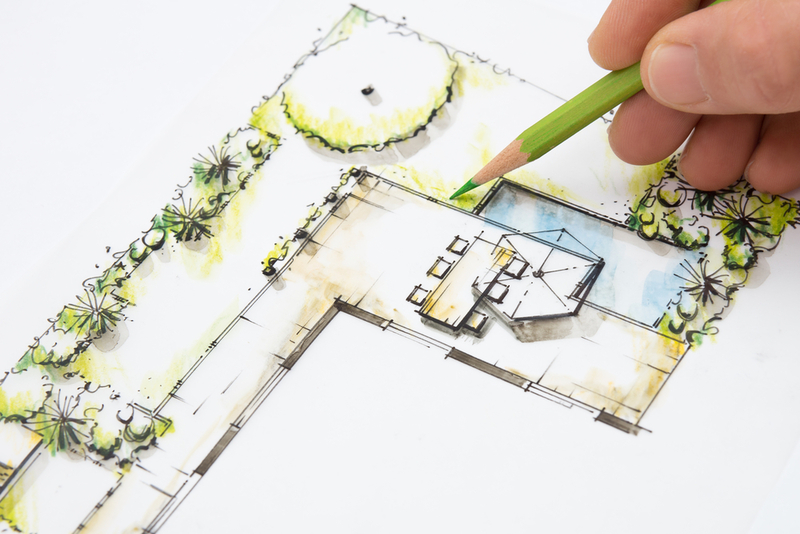 Your yard should be a personal oasis, but you may not know how to turn your vision into reality. The landscape design team at Dundee Nursery in Plymouth, MN, is ready to help. If you have questions about home and garden accents or flowers and trees, one of their landscape designers will be happy to answer them at the store’s upcoming open house event. You can meet the landscape design team of Dundee Nursery on Saturday, April 22nd from 10 a.m. to 1 p.m. Customers will have the opportunity to chat with designers who specialize in transforming area backyards. This event provides an opportunity to get valuable advice for your spring and summer landscaping projects. During the event, Dundee Nursery’s designers will be available to answer questions regarding lawn care, plant arrangement, and general design. If you have photos or sketches of your dream yard, feel free to bring them, so you can get personalized advice. Please note that each customer will have up to 30 minutes to talk to a landscape designer. The long, cold winter is over, and that means it’s time to start thinking about your landscaping again. If you want to design a yard that your family will enjoy spending time in this summer, head to Dundee Nursery on Saturday, April 22nd. After you speak with a landscape designer about your vision, browse the nursery and garden center’s extensive selection of plants and garden tools for even more inspiration. Check out their website to learn more about the talented landscape design team and call (763) 559-4004 if you have any questions about the event.